We have been established since 2004 and have over 200 boys and girls, young men and women playing rugby with us at every age group from under 6 to under 18 levels. In 2016, Hackney RFC merged with the Hackney Bulls to unite as one club with both an adults and a junior section. If you are looking for more information about the adult section, you can visit their website ​here. We are hugely dependent on the support of players’ families and carers, and welcome all you do on behalf of the players and the club. We would like to give a huge and heartfelt thank you to all the many people who give their time and help in so many different ways – whether as coaches, committee members, first aiders, fund-raisers, administrators, supporters etc. The list is a long one, and we simply could not exist without all this great help. If you are interested in volunteering or joining the committee, please contact us. 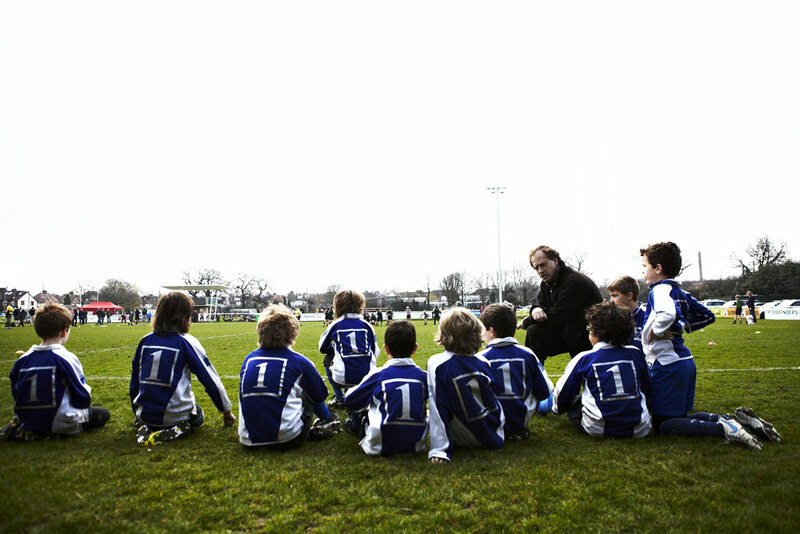 The club operates within the RFU's Safeguarding Children & Vulnerable Adults in Rugby Union Policy and Guidance. This covers the safety of all young people under the age of 18. All coaches, managers, volunteers and administrators are CRB cleared and we are continually building up the depth of our rugby coaching qualifications at every level. Visit RFU website for more info.